XKCD uses Google to show the events for each year until 2101. 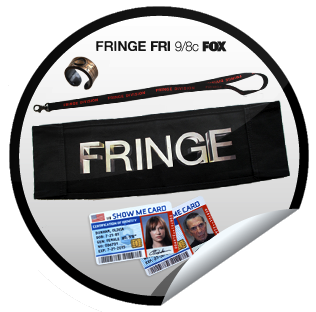 Fringe is having a giveaway. They are giving away props from the set, but to enter you have to be a part of GetGlue and check in with a secret word. The secret word can be found before the show on Friday so you will be able to enter while watching. I didn’t want to join another social media site, but GetGlue was interesting. It allows you to check-in to entertainment. For example, I can check in about the artist I’m listening to, the book I’m reading, the move or show that I’m watching and so on. As rewards you get stickets. When you reach 20 stickers you can request them and GetGlue will mail the stickers to you. 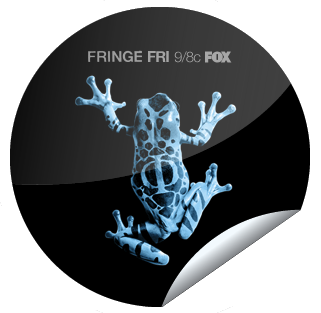 I’ve also noticed that a few movies and TV shows have partnered with GetGlue to provide stickers and in some cases, giveaways – as the case with Fringe. I think I’m looking forward to this sticker the most. 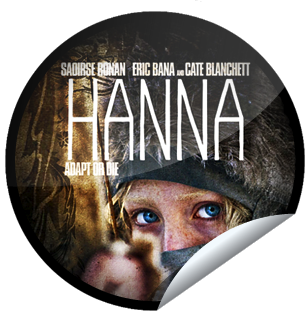 Hanna was amazing. It’s an interesting idea, but, if I was honest, it was the stickers that appealed to me more than anything else. I’m curious to see where it goes and how it will evolve. You can check it out if you want to see what’s going on, just be warned, it can get addicting.